Welcome to My Blatant List Building Experiment! 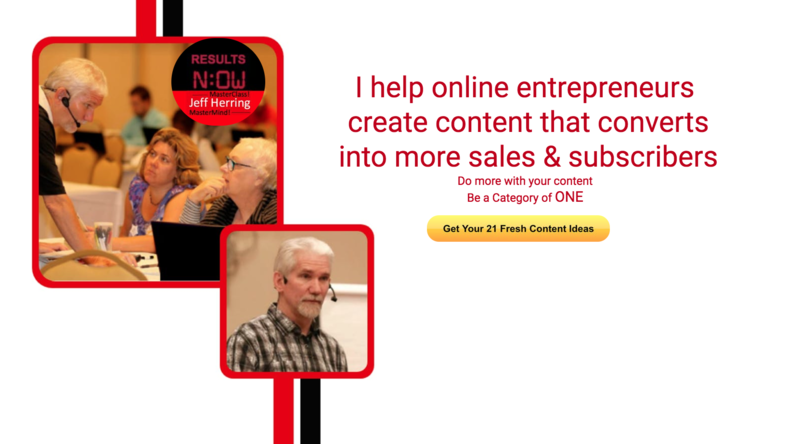 I have a burning desire to grow and increase my community (list) and reach more people! 3. Those you send will luv ya for it! What do I want you to do to qualify? 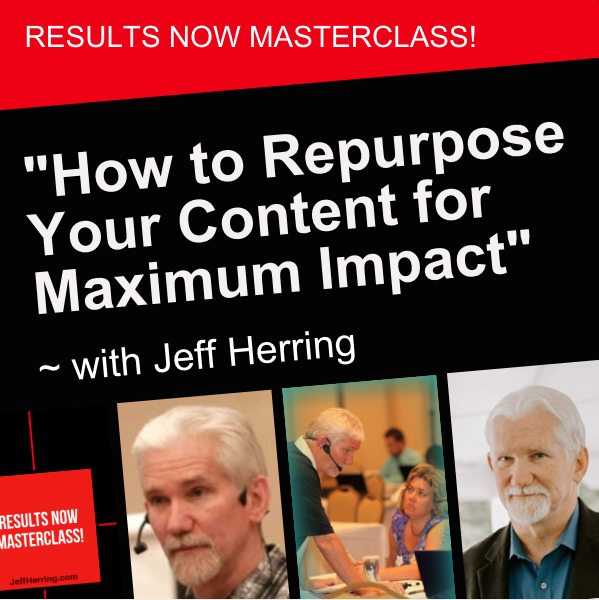 This blog at www.JeffHerring.com <== Send 3 people here! 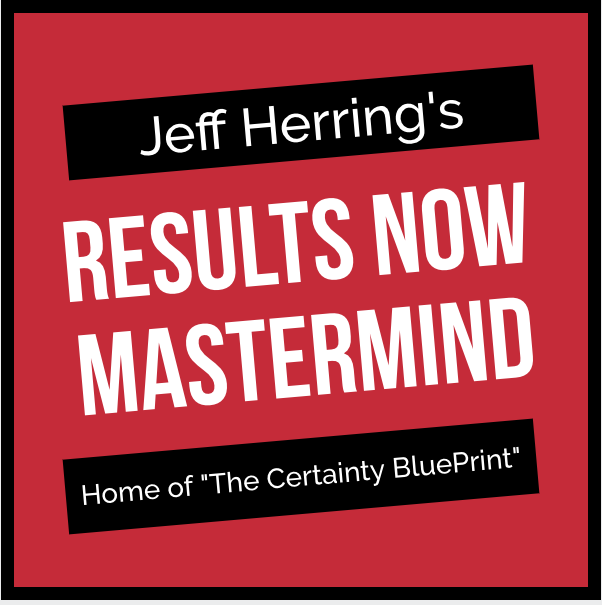 www.JeffHerring.com <== Send at least 3 people here! I like the methodology. It's almost like the Digg bribe software that lets someone download a gift once they digg the posts that you pre-designate. Maybe you could get a programmer to create a script for you. The only flaw I see is getting the people you refer to type your name in the box. A script could automate this.